A herbal blend for the nutritional balance of the digestive system. 'Heal!' really helps to soothe the stomach and 'calm' any irritation. Use 'Heal!' in conjunction with 'Resist!' 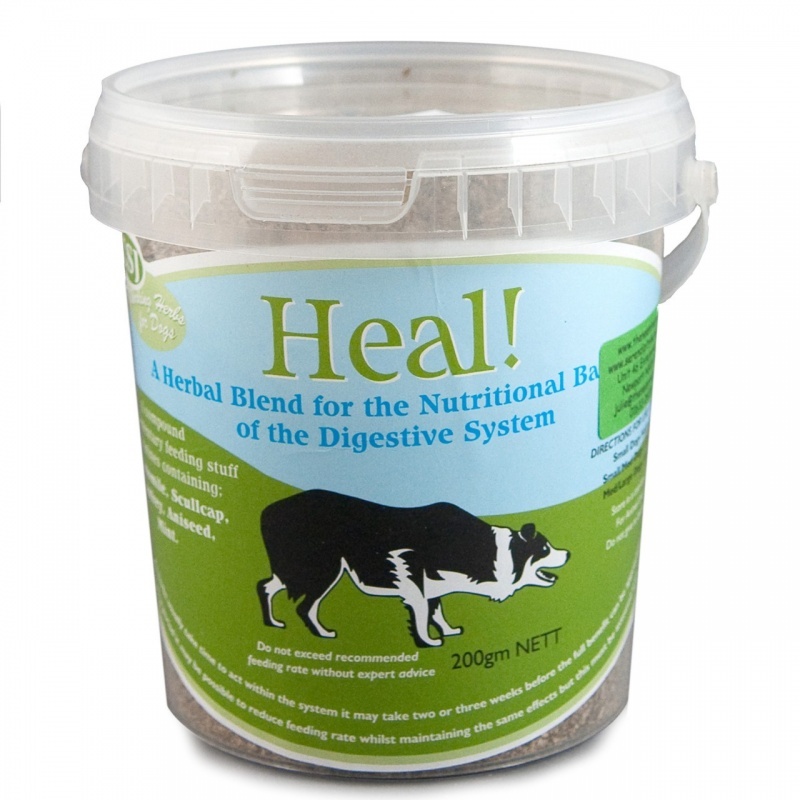 to maintain your dogs digestive systems in tip top health. Camomile is valuable in helping support the nervous system. Commonly known as the most popular herbal tea for a "relaxing sleep", Chamomile is often used as a 'calming and digestive aid'. It can also benefit some skin conditions. It can also help maintain healthy skin. 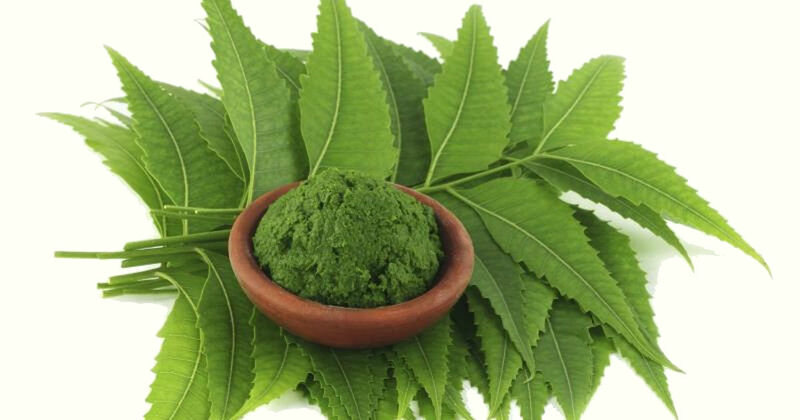 Scullcap is traditionally used to calm and relax without interfering with the performance of the animal. Comfrey Leaf can help support and maintain a healthy digestive system. Aniseed promotes digestion, improves appetite and relieves flatulence. Mint can be taken to help support the nervous system and, as everybody knows, can be taken to aid digestive system.